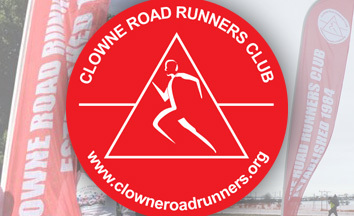 Find out here how to become a member of Clowne Road Runners. 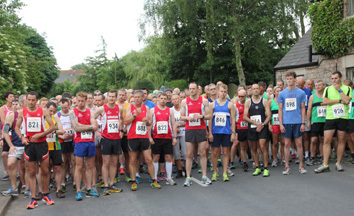 Latest results at races for Clowne Road Runners members. Wednesday 26th June 2019 - Start 19:30 From the Elm Tree pub, Elmton. Approx 5 miles. 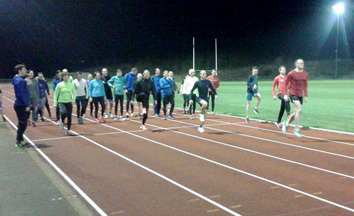 Find out more on our Tuesday Whitwell Woods run and coached training on Thursday nights. Please notify us of your results so we can publicise our club.